The target fund size of US$250 million makes it one of the few independent regional venture capital funds capable of committing large investments to meet the growth requirements of tech companies in MENA and Turkey. 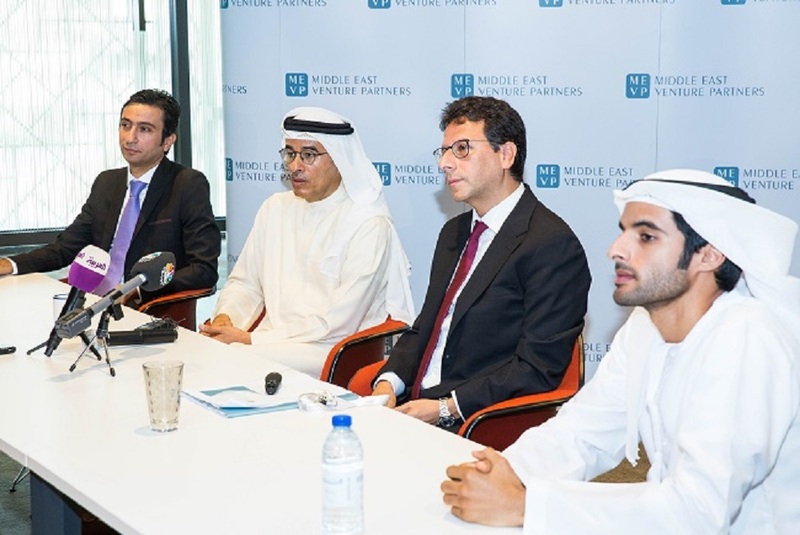 The fund will offer long-term investors looking for tech exposure in the MENA and Turkey a diversified investment vehicle led by MEVP’s strong management team that has a proven track record. MEVP has companies like Anghami, Instabug, Altibbi, The Luxury Closet, Volt, RoundMenu & Shedul in its portfolio. Their most recent investment was in travel search engine Wego that has dual headquarters in Dubai & Singapore. The deal was closed earlier this month. Earlier this year, Saudi Telcom Company had announced a $500 million fund called Saudi Technology Venture (STV) to fund in tech startups of the region.